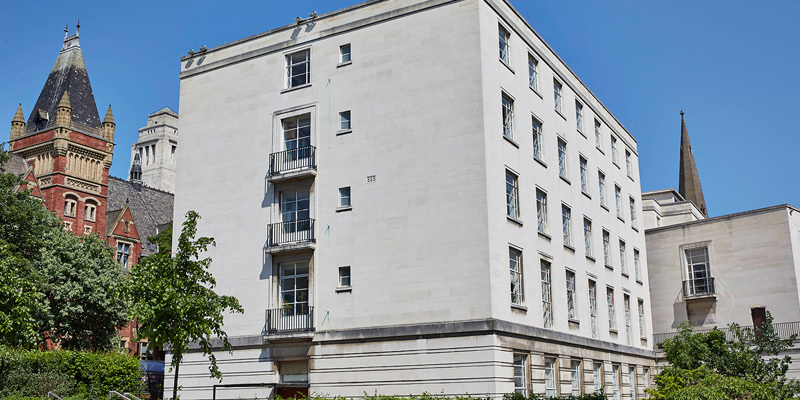 An event titled 'Readers and Reading in the Book: the Imaginary and the Material' is co-organised by the IMS, and will focus on the practices and experiences of reading represented in literary texts. 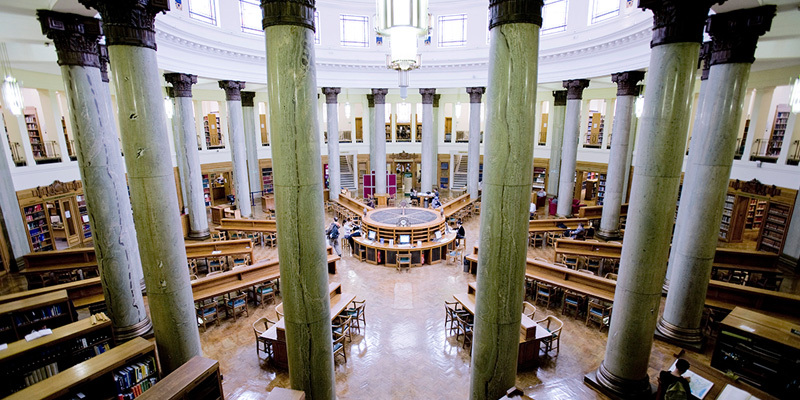 The event 'Readers and Reading in the Book: the Imaginary and the Material' is being held in the Treasures of the Brotherton Gallery, and is co-orgaised by the Leeds Centre for Dante Studies, CompLab and the Institute for Medieval Studies (IMS). 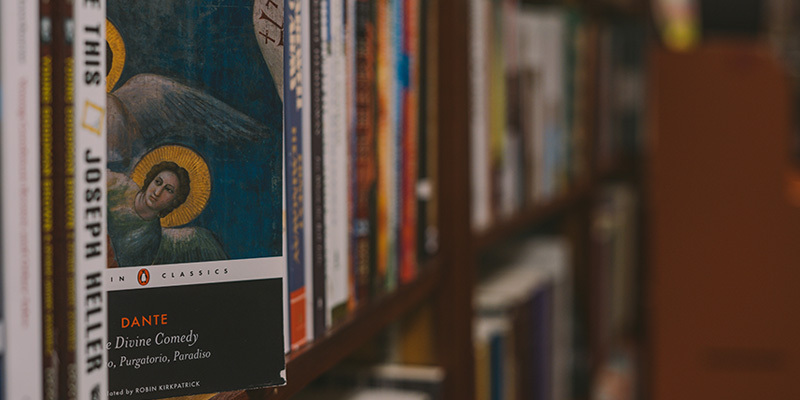 Funded by the School of Languages, Cultures and Societies, Italian@leeds, and CompLab, this event will bring together researchers from different scholarly backgrounds around the topic of readers and reading. Ultimately the workshop aims to explore new directions and possibilities for research in this field from an interdisciplinary and multilingual perspective, by joining the strengths of different areas of expertise and methods, from the history of the book to literary theory. This event will explore how practices and experiences of reading have been represented in literary texts and embedded in the material features of manuscripts and printed books over the centuries. 14:15-16:00. 'Liber ex Machina. Readers and Magic Books in the Inamoramento de Orlando' (Giovanna Rizzarelli, Assistant Professor in Italian, Scuola Normale Superiore, Pisa); 'Designing the Decameron: Reading the Page in Renaissance Editions' (Rhiannon Daniels, Senior Lecturer in Italian, University of Bristol); 'Constructing Boccaccio's English Readers in the Early Modern Period' (Guyda Armstrong, Senior Lecturer in Italian, University of Manchester). 16:20-17:30. 'From Print to Pixels: The Many Futures of Reading' (Karin Littau, Professor of English and Comparative Literature, University of Essex). See the event page for further information about the event and speaker specialities.